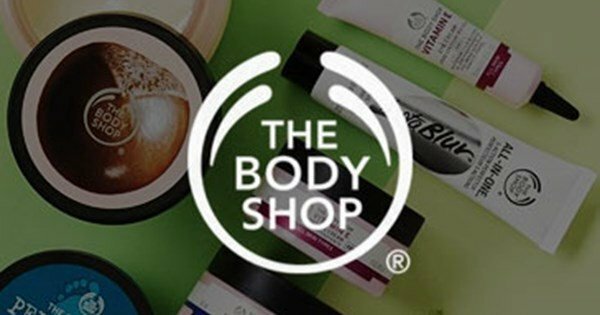 The Body Shop has announced that uncertainty surrounding Brexit is the catalyst for possible redundancies at its Littlehampton, UK, site as the company looks to move some of its operations to Europe. Some 20 jobs are said to be at risk as the companies puts a greater focus on its new European distribution centre in Frankfurt, Germany. According to a spokesperson, “The continued uncertainty about the impact of Brexit requires us to be proactive in managing every aspect of our business to meet our customers’ needs. ‘The Body Shop is opening a new distribution centre in, Frankfurt, Germany. “The distribution centre, our first in Continental Europe, will contribute to improving the quality of our service across all channels we operate in. In terms of the impact on the distribution centre in Littlehampton, the changes will result in approximately 20 roles being made redundant.